You can listen to the DOES GOD EXIST? 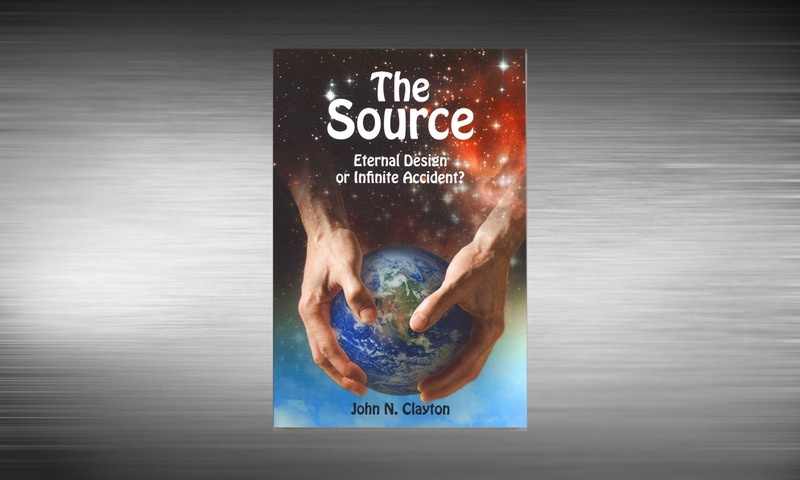 audio series with John N. Clayton by clicking the play button on any session below, or you can order the entire series on CDs from our STORE. 10-Which God Should We Serve? 16-Is God a Magician or and Engineer?